Kingsbury of Tahoe. "Lake in the sky". On Lake Tahoe's broad eastern shore, days begin with glowing Sierra summits reflected in still lake waters. They end with the sun blazing a golden track across the lake as it sinks past twinkling casinos. 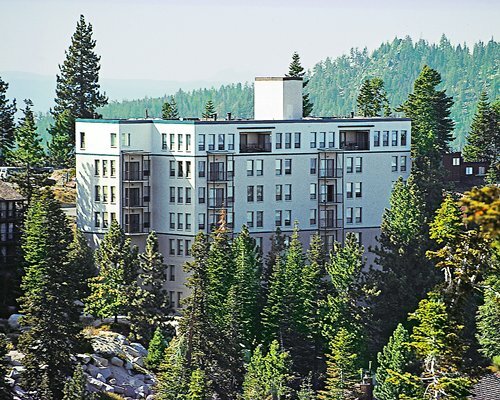 This heavenly display is yours at Vacation Internationale Kingsbury Tahoe. Five miles separates you from the bustle and nightlife of the south shore casinos--far enough for quiet, yet close enough for convenience. 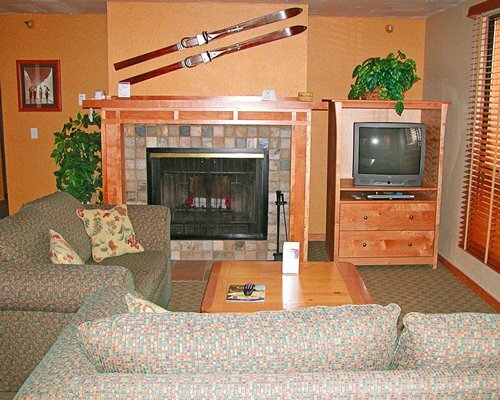 Explore the slopes and trails of the nearby ski areas. In summer, venture out for boating, water skiing, hiking, and spectacular sight-seeing.